SCANNER RADIO - WITH ALPHA TAGS AND ALERTS! 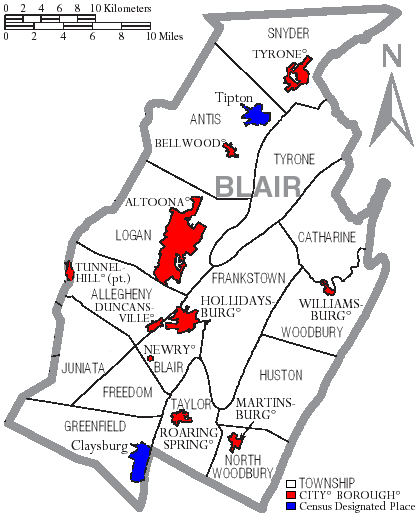 Configure Alerts for Blair County to a numeric number of listeners & get notified of possible big & active incidents by using the "Configure Alert" option when on this scanner feed. Due to a significant increase in listeners since the digital change, try setting it 120. GET ALERTS: Go to "Settings", click "Notification Settings", Enable "Alert Notifications", click "Broadcastify Alerts", click "Receive Alerts For", choose "Any Scanner OR "Only Favorite Scanners". If you only want certain feed alerts, choose the "Only Favorite Scanners". Then go to the scanner feeds you want and make them a "Favorite" by tapping the STAR next to the feed name. 830-839 - North Woodbury Twp.